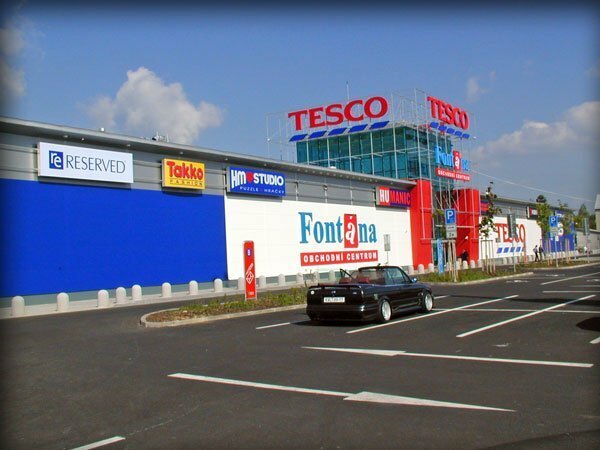 ppm factum company has become new partner of Tesco Stores CZ for selected area leasing, mostly out of sales area. There are parking spaces or filling stations which can be use for promotions. Also exclusive space for advertising as head office of Tesco in Eden or terrace of MY store at Národní Street are available. Tobacco counters which is by enter to sales area are also in offer together with beauty corners in cosmetics section and A1 clip frames at supermarkets or Tesco Express stores frontage. “To rent parking space at selected hypermarkets for road show or sampling can be now done centrally. Individual places had to be all called around earlier. We can decide now while planning campaigns. 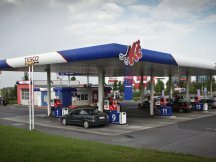 We can just easy choose if we communicate with customer already at the parking space or just at the parking space(skipping sales area) or we can even lengthen promo to filling stations,” says ppm factum promo director Jiří Král.